Just look at these beautiful outfits! Most of the pretty Childrens Clothing shown on this page was made with Big Shot dies by my friend Kim of KayCey Bee Designs. Kim has used the Stampin' Up! dies to decorate these tops with shapes cut from the matching handmade skirt fabric. Then she has carefully hand embroidered the appliques on to the shirts for you. They are lovely outfits and I have agreed to post them here for sale. Each outfit is unique in that there is only one of each set of handmade apparel available. So if you like one of them, be sure to contact me to see how to purchase it or to confirm if it is still available. Of course, if you own a Big Shot machine, some framelits and are a dab hand with a needle yourself, you can whip up your own custom-made children's clothing. This page may inspire you to sew and craft instead of moving you to buy! 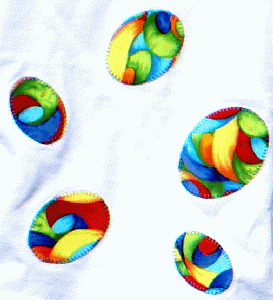 If you know how to applique, you can purchase ready-made tops and applique your own shapes to them. I would use a small blanket stitch to sew them on once you adhere them with fusible webbing. KayCey Bee Designs Flower die top and skirt, Size 6. Cost is $AUD44.00 (includes postage within Australia - additional postage required for International buyers). Quote Code KJB001. Below is the Contact Me space for you to let me know which set(s) of Kim's Designs you would like to purchase. Please quote the item code and send me your email address and postal address and I will email you the payment details. NOTE: Payments must be made and confirmed before items can be ordered. Then Kim will send you your selection. You can also order current Big Shot from me. 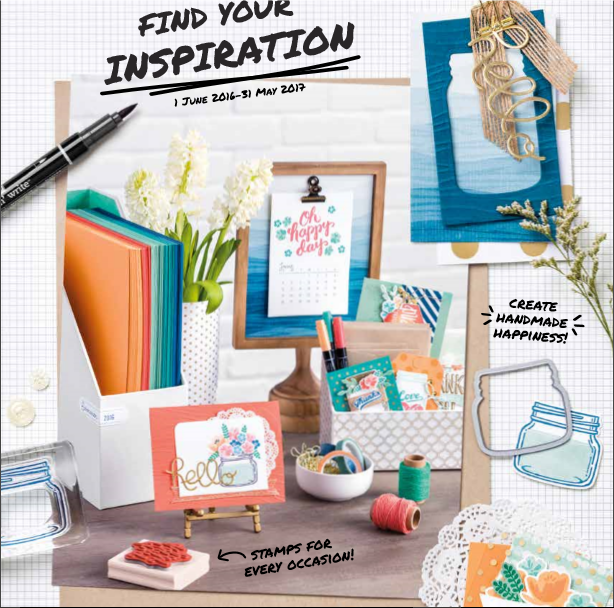 Your Big Shot dies will come directly to you from the Stampin' Up! warehouse. Again, payment is required before the order will be made, and you are in control of all that. You could be making your own childrens clothing in no time!